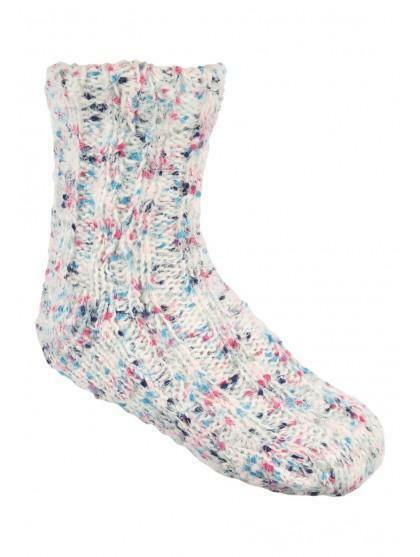 Add these cosy women's slipper socks to your collection. 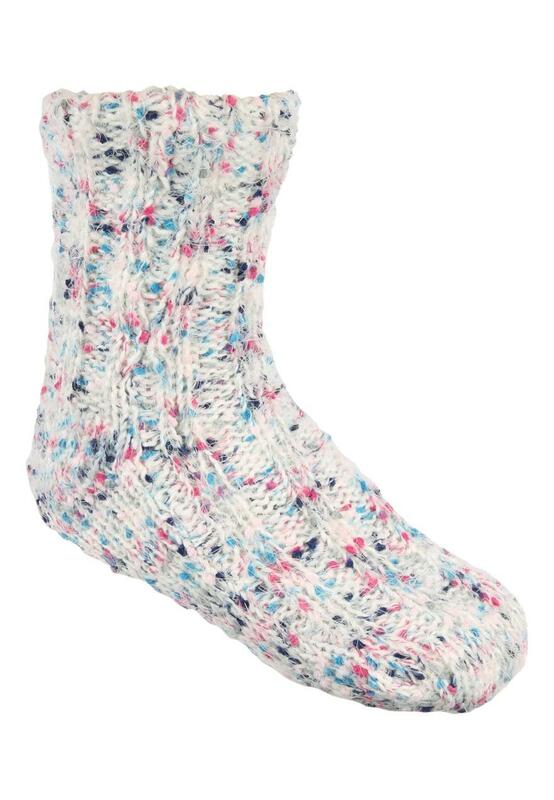 These lovely knitted slipper socks come in a beautifully flecked yarn to give them a splash of colour. Make sure you feet aren't left out in the cold this winter! Pair with a comfy pair of women's slippers, to stay warm and snug this winter.